I-FEST Information and technology Festival 2019! with special performance by WEIRD GENIUS! And many more guest star will be announced soon. 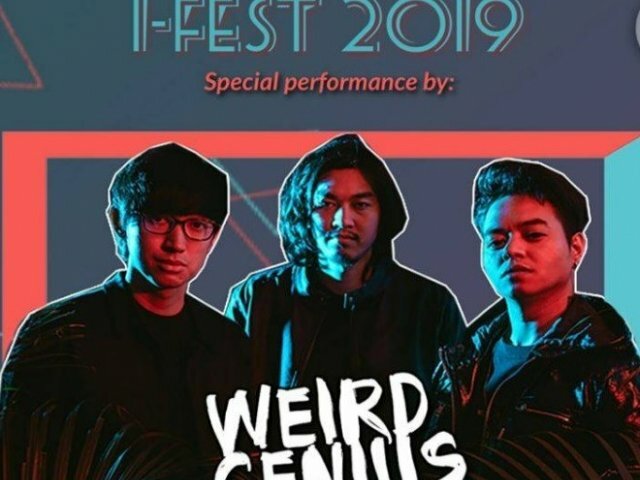 Feel the Atmosphere of Information Technology Festival and have fun with Weird Genius in I-FEST 2019! There’s no limit on entry hours . This ticket only valid for one-time entry. Book your ticket right now before the tickets sold out!